Welcome to the website of Dr Sukumar Haroobhai Mehta, practising senior Cardiovascular and Thoracic Suregon at Ahmedabad. Dr Sukumar is attached to Sterling Hospitals in Gujarat, having its lead hospital at Ahmedabad. For more information on Sterling Hospitals, please visit www.sterlinghospitals.com. 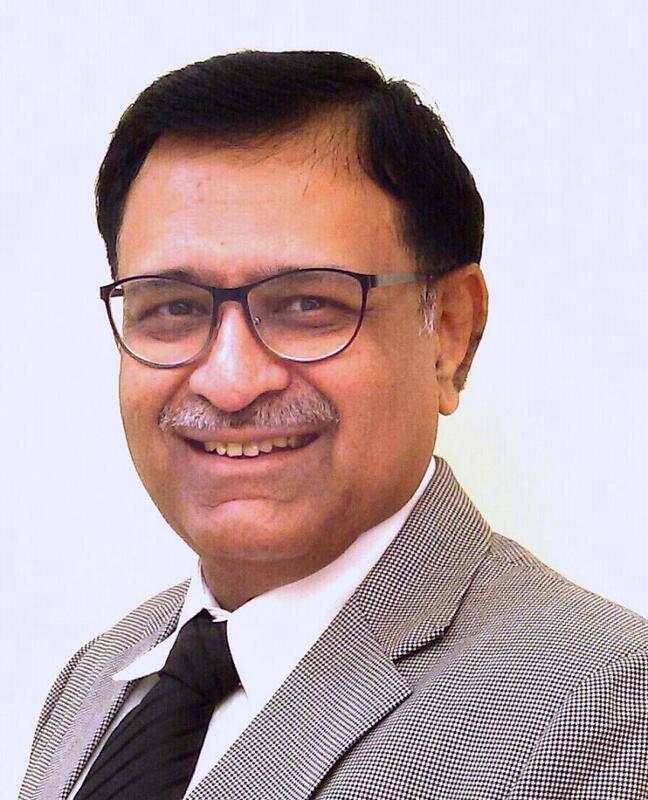 Dr Sukumar is having 34 years of experience in cardio-thoracic surgery and has been serving the profession in Gujarat continuously for the last 31 years. Dr Sukumar has been the pioneer of coronary bypass surgery (CABG) in Gujarat having established CABG programme in 1993. He served the Government of Gujarat and people of Gujarat at U N Mehta Institute of Cardiology and Research Centre, Ahmedabad where he had been a Professor. Dr Sukumar has been a teacher in the subject of Cardiovascular and Thoracic Surgery for the degree of Diplomat of National Board of Examinations, New Delhi. Please visit "LIMA RIMA Y" section for interesting technique of coronary bypass surgery.